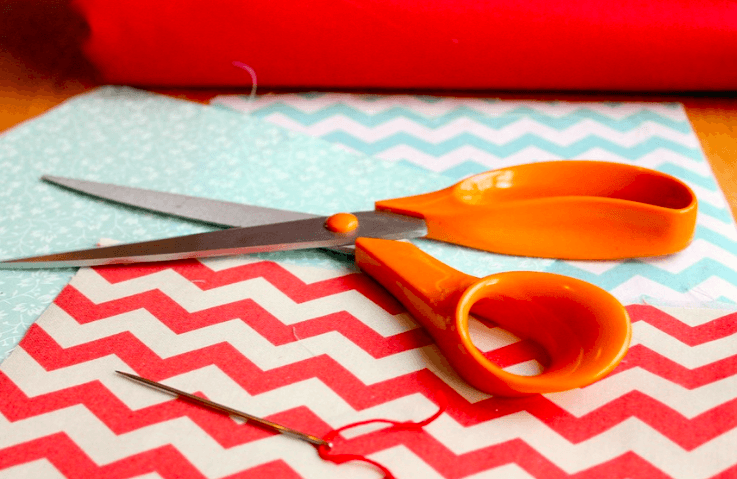 How to Start a Sewing Business at Home? Starting a Sewing Business From Home – How to do it? 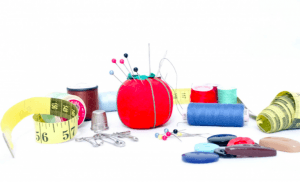 Your choice of specialty can be determined by the type of sewing equipment you have. One can specialize either in alteration and repairing, which is generally in high demand or custom sewing where the clients give you their specifications, and you work on them. One can also decide to go for designing, which requires one to have a bit of creativeness and great ideas to come up with great designs. Specialty also entails choosing the kind of clothes you want to specialize in, which may include men’s wear, women’s wear, and bridal sewing. This entails the cost of equipment, fabrics, etc. One might choose to go for second-hand equipment which will still serve the same purpose as new material brands, though at a lower cost. Do a bit of market research around your area. This will enable you to understand your competitors; including the kind of business they do if it’s the same as yours and their charges. This way, you will be able to set up the tactics you will use to make your business stand out. One should understand the laws in the area they are operating in. You should ensure you have acquired the necessary documents needed for your business which includes, permits, traffic considerations, licensing and sign regulations. Failure to assess the competition in the area of your business may hinder your business’ growth in a sense that you don’t know how your competitors charge for different tasks they do. To successfully compete with your competitors and fit in their working margin, you should carry out some research to know who your competitors are and what they do, and develop an excellent plan for your business. Your personal interaction with other people and word of mouth can work best for your business growth. As a sewing specialist, it is good to wear your creative work, and by so doing you are likely to attract more customers who would want their clothes made as yours. Try to get some advice from the people who have been in the same garment industry before. You probably don’t expect good information from your area competitor, for the sake of their business. You should consider consulting other local sewers from other parts of the country since they would be more willing to share with you.